different oils. 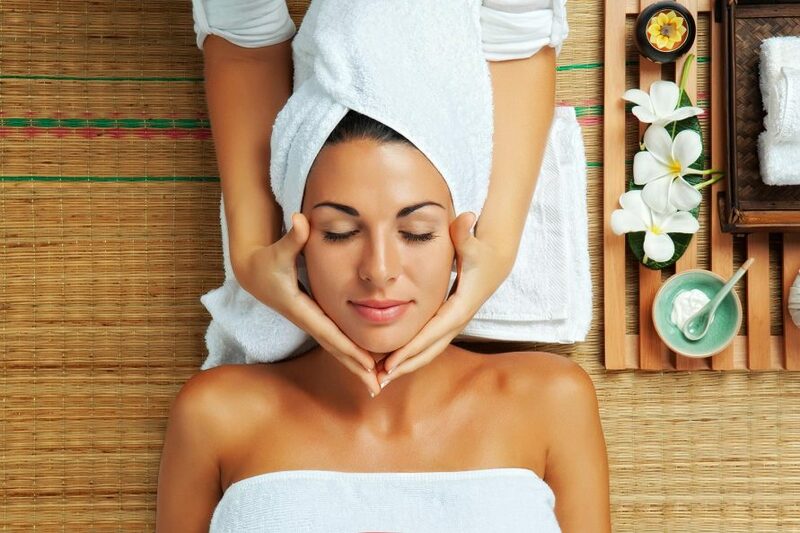 Only luxury spa treatments and only best professionals in Punta Cana. Fine tune your skills! Let us know if you’re an intermediate surfer when booking your surfing lesson, and we will match you with an instructor that is the right fit for you. The equipment (surf boards & wetsuits) rental costs are included in the price. Our focus is our members and providing them with a friendly, clean and fully-equipped environment for the best possible fitness experience. We offer a variety of workout equipment, personal training, group fitness classes, airbrush and bed salon tanning, massage therapy and more.